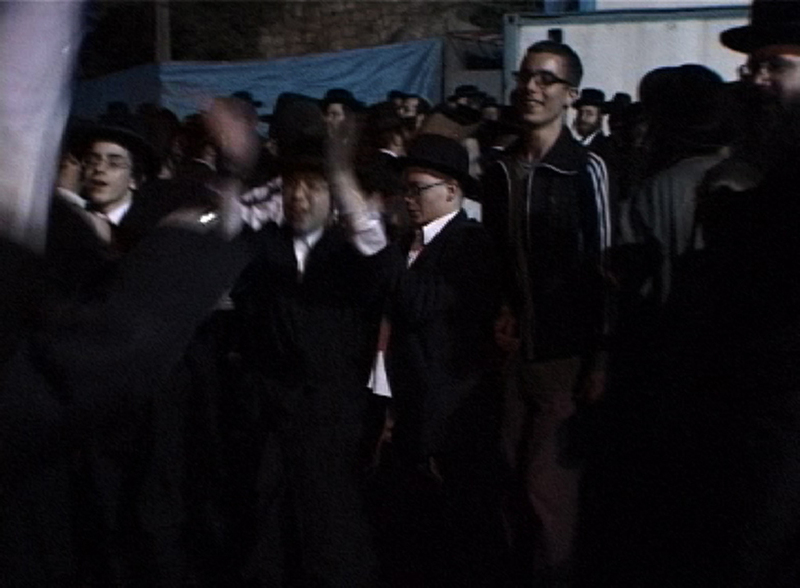 In 2003 Ashery, dressed as an orthodox Jewish man, went to join the yearly dance celebration Lag Ba’Omer at Meron Mountain in the north of Israel. 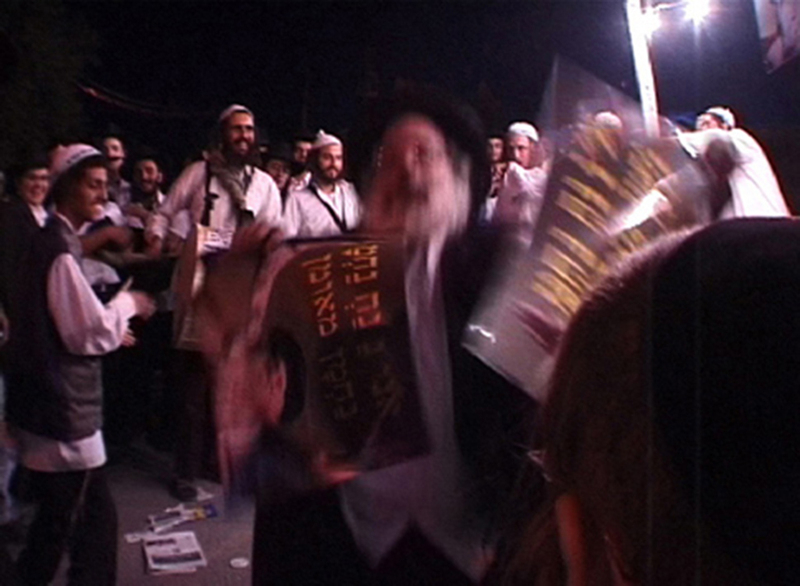 The celebration commemorates the death of the famous second-century Kabbalist scholar Rabbi Shimon Bar Yochai, who ordered his diciples to dance, laugh and be happy as a way to mourn his death. 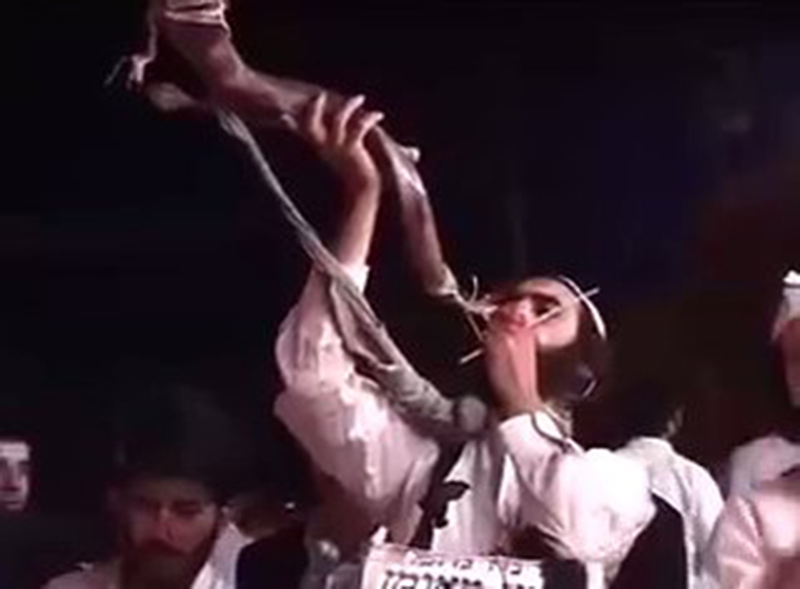 However, only men are admitted. Supported by the Live Art Development Agency One To One bursary.